Hey everybody!! Happy Tuesday!! Are you excited?!! I am! 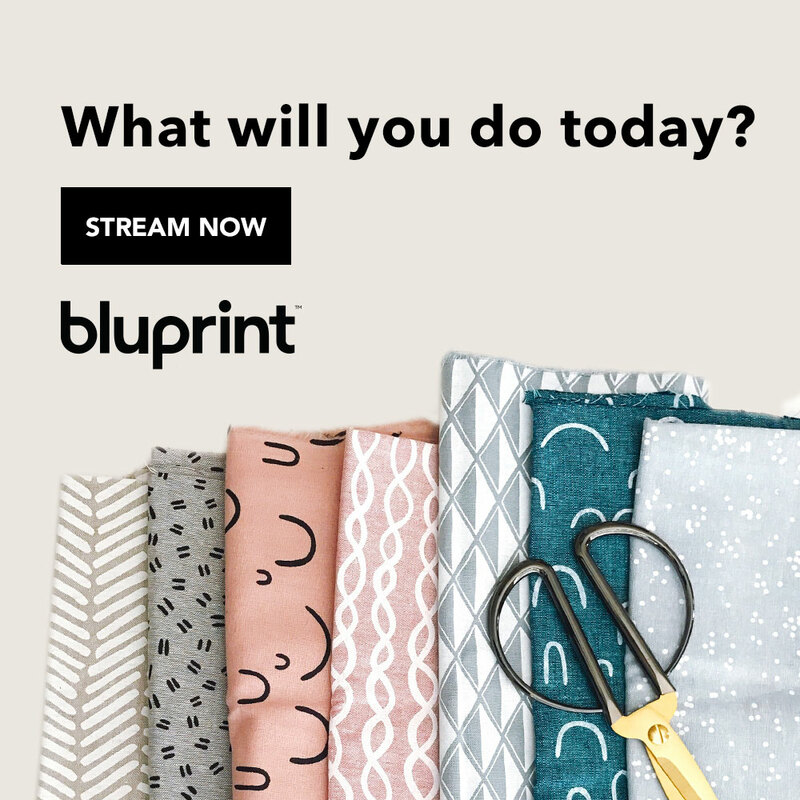 I hope you're ready to move forward to creating your own blog, so lets get right into our Sewing Blogger Series Day 2 where we're talking about: How to create my blog? What should I invest in? If you missed Day 1 of the series, you can check that out here!! Heads up, this post is packed with information and long...so lets begin! Right now (in my humble opinion) WordPress, and Squarespace are two of the most popular places to create your blog. I'm in no way bashing other publishing platforms, I'm just saying these two are at the top. So this is where to start. WordPress offers FREE and paid plans. The paid plans offer custom domain names, and many other features like design customization, and free templates. Squarespace is the platform I use and I can't say enough great things about it. Easy to navigate, customize, great customer service and very modern templates. They do not offer a free plan but the paid plans are very affordable. Do a search before buy it! You don't want to compete with other similar names, nor do you want them to be already taken on social. So take the time and search to make sure your name is available not just for your blog but social too!! Once you've created your domain name, I suggest locking it in over ALL social media!! Especially the ones, you like to be on! I wasn't so lucky to do that (my name is super common) but you can!! Just think, having one name that your followers can type in on ANY social platform and find you!! No random numbers like my Pinterest handle, just your name!! Great right? Go to your favorite blogger site, and see what you like and dislike about them. Not to copy, but for design inspiration. What keeps you going back to their site design wise? Is it their modern, and clean layout? What types of fonts do you like? Whats your color scheme? These small details are important. You don't want too many fonts and colors on your blog. Next up....investing! Well somebody has to do it! Lol. I recommend early on deciding what you're going to DIY and invest in. I immediately knew designing a site/coding is not my thing so I invested quickly in a graphic designer. You're budget may or may not allow that, so take advantage of all the free YouTube videos for designing logos, and blogs! On the flip side, I knew a photographer was not in my budget, so I bought a tripod and remote and take ALL my photos!! This is also the time to think about investing in the equipment you'll need for your blog. Do you need a new laptop, or will the one already have do the job? Will you be recording tutorials or doing pictorials? What do you need immediately, and what can be bought overtime? Knowing your costs upfront will save you so much time, and money so you're only buying what needed now!! My immediate investment were a MacBook, Canon T5i, and a graphic designer. Overtime I saved for camera lenses, video recording equipment, and now I'm saving for Final Cut Pro! Take a deep breath!! I know that was a lot of information but I hope you're not only confident and ready to launch your blog, but know where to start, thinking of your perfect domain name, getting design inspiration, and figuring out your cost! I get it you just want to sew, and post. You'll get there, but first you have to create your space!! Be sure to come back tomorrow and I'll be sharing the MUST haves for your site. I'm thinking of adding a bonus one in there too but you'll just have to come back to see!! Monday: Do I need a blog? Isn't social media enough? Tuesday: How to create my blog? What should I invest in? Wednesday: What are the MUST haves for my site? Thursday: What should I blog about? Friday: What to do before I make my site public?